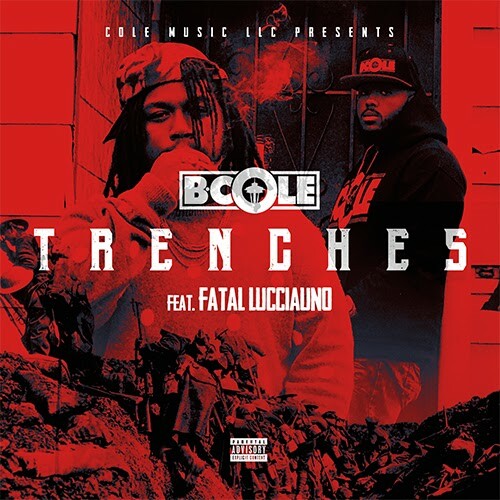 http://dinnerstyle.com/uptimebot%org.php take a look at the site here B. Cole and Fatal Lucciauno connect for the new visual ‘Trenches.’ The two Seattle rappers go in on this one. Under the Turner Consulting Group imprint B. Cole has built his Cole Music LLC empire on street anthems and ‘Trenches’ does not fall short. Adding Fatal Lucciauno is a perfect complement to keep the record the way Seattle and all the way street.